If you're visiting Paris, France is at your fingertips. And, if you're visiting for more than four or five days, we recommend you spend a day outside the city discovering iconic places and monuments — Mont Saint-Michel, Giverny, Normandy, or even Provence or London. Art, wine, history, whatever your interest, there is a lot to discover within a day of Paris. In the previous article — The 5 Essential Day Trips — we told you the not-to-miss basics. Here let's look at a few of the more exotic day tour from Paris. It's a long day, but a glorious opportunity to see the Normandy countryside on your way to this legendary rocky island and medieval Benedictine abbey whose spire punctuates the skyline. 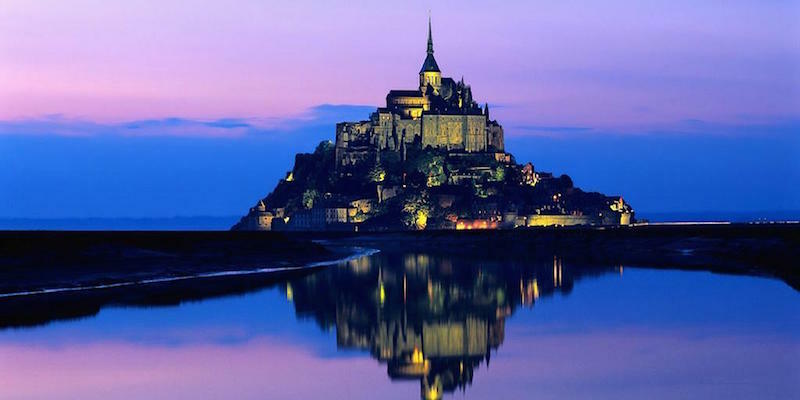 Mont Saint-Michel and the bay have been named a World Heritage site by UNESCO. You're bound to be spellbound when the tide rushes in at a galloping speed to separate Mont Saint-Michel from the mainland. If you're going to visit this magical region, we recommend you do it in style on a private day trip in a luxury sedan. Your private driver meets you at your hotel and whisks you to this beautiful area only an hour from Paris. Our top recommendations even allow you to customize the day to suit your interests. And, of course, there will be plenty of tastings! Thanks to the high-speed Eurostar train you can be in London in less than 3 hours for a fun day of sightseeing, shopping and exploration. 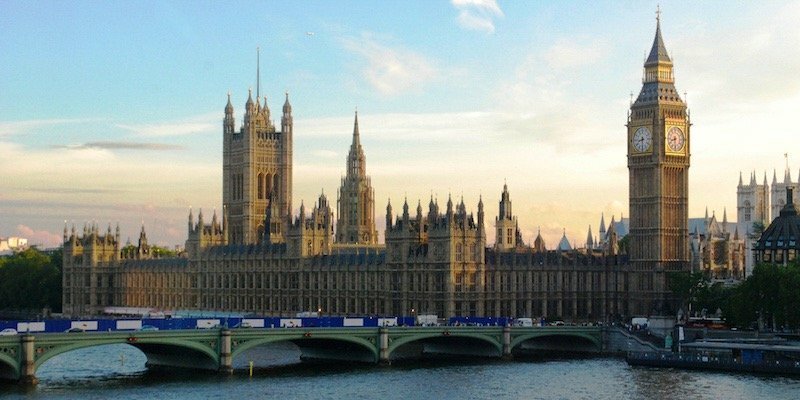 This activity also includes a cruise down the Thames to show you a different side to London monuments — Big Ben, London Tower, Buckingham Palace, and all that. Alternatively you could spend the day shopping, exploring London's Piccadilly Circus, Kensington, or Notting Hill before making your way back to St Pancras and your return trip to Gare du Nord in Paris. 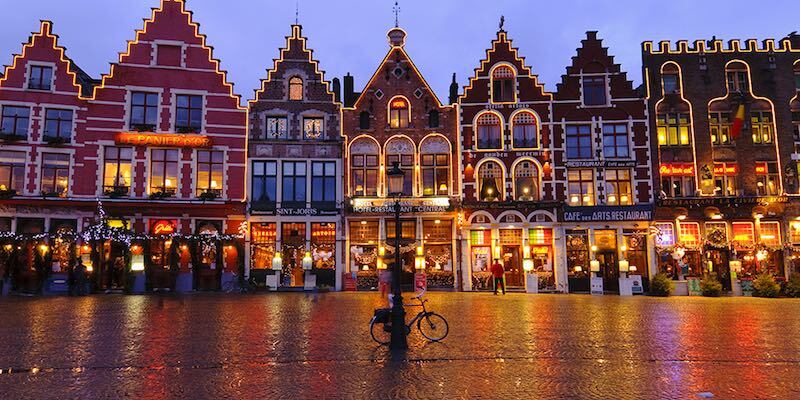 It's surprisingly easy from Paris to make a day tour to the charming town of Bruges, in Belgium's Flemish region. In one of the most beautifully preserved medieval towns in Europe, you cruise down Bruges' famous canals and see why the city is known as the "Venice of the North". On this tour you are picked up at your Paris address in a private Euro-van and whisked through the northern French countryside into Belgium. On arrival, take a leisurely walk through the heart of the city and see the magnificent Grand Place, quaint houses with elaborately decorated facades, the outdoor market and the Gothic Town Hall. When you're traveling as a family, a trip to Disneyland Paris will please both the kids and the adults — and it just might make your Paris visit even more fun. 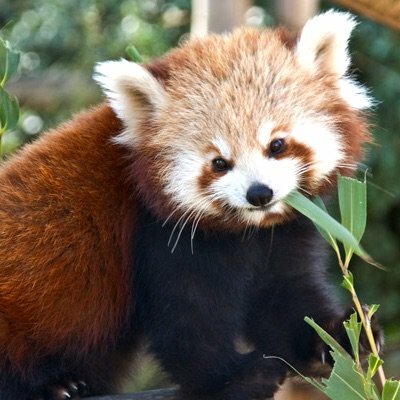 We've done the planning work for you and have found the best ways to visit the park, and also the best ways to get there. 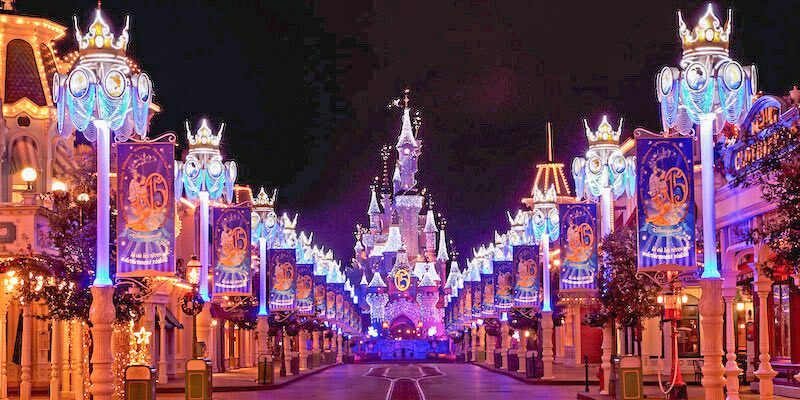 Read our Disneyland Paris Guide to learn the best way to buy tickets, our recommended Disneyland Paris vacation packages, the best hotels and details on how to get to le royaume magique — the Magical Kingdom. 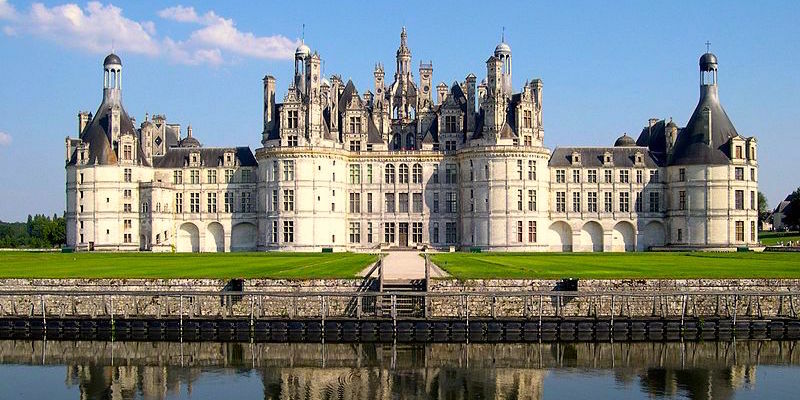 For us, a private guided day trip is the ultimate way to see the glories of France that lie just beyond the Paris city gates. In every case, your expert, private driver/guide picks you up at your Paris address and takes you along to the grown-up playground that is France. View the stunning stain glass of the cathedral at Chartres and take in the wonders of Versailles. 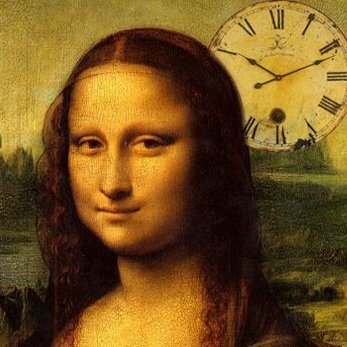 Or make it an Impressionist day with a visit to Claude Monet's house and gardens in Giverny followed by a guided tour of Musé d'Orsay, the world's best Impressionist museum. These are only two of the many ideas possible for a custom, private day trip. Read our complete guide to learn more. Relax & enjoy — let someone else do the work for you. The wonderful thing about Paris (well, on of the wonderful things) is that there are some fabulous wine regions that can be reached from the city on a day trip. 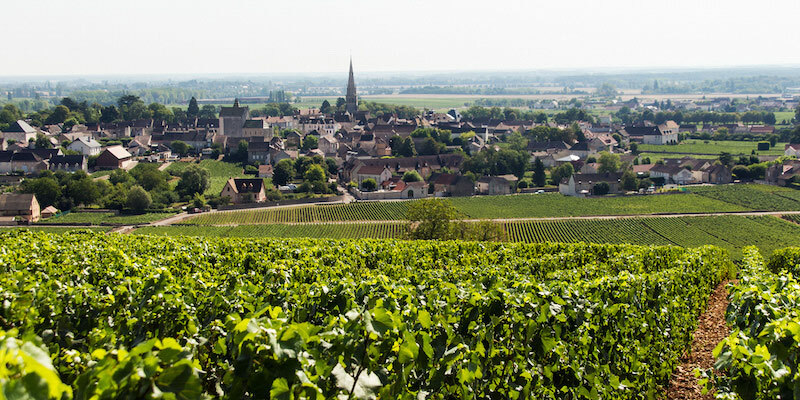 We've talked about the Champagne Region, but did you know you can also visit the iconic vineyards of Burgundy on a one day trip from Paris? We'll tell you about it. 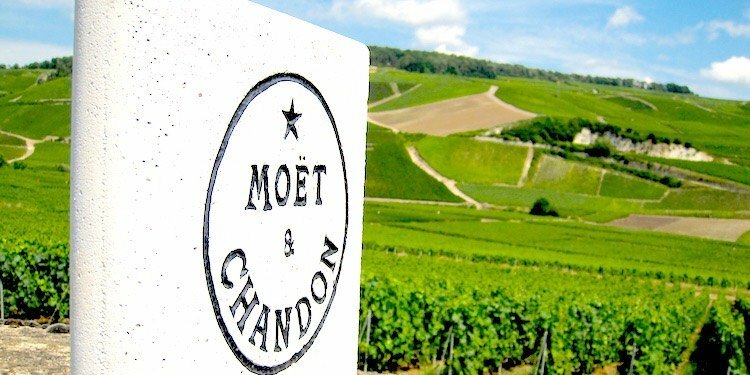 We'll also tell you about other wine tours you can join from Dijon and Lyon. Go on the trail of Claude Monet and Vincent Van Gogh on a magical artist-focused day tour. 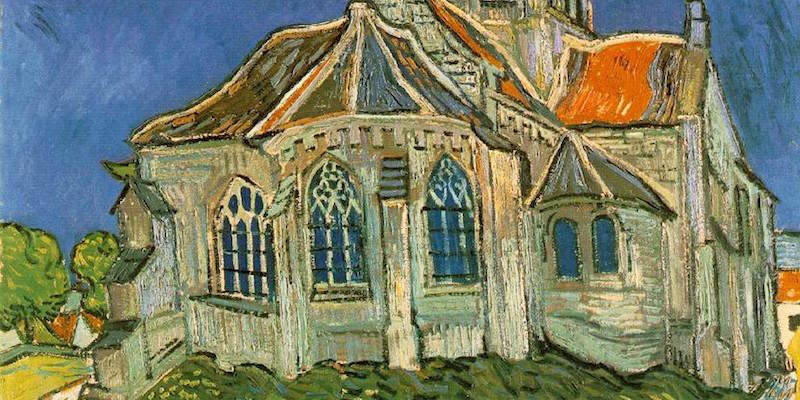 See the countryside and town of Auvers-sur-Oise that inspired Van Gogh during the last 100 days of his life. Then tourClaude Monet's magical gardens ate Giverny to see the pond, gardens. and pink mansion where the Impressionist master worked and lived. Our Paris Concierge has created some longer day trips that take you to the most spectacular and memorable regions of France. Visit the D-Day beaches of Normandy, the astounding Mont Saint-Michel in Brittany, the wines and chateaux of the Loire Valley. It's all so easy when someone else has done all the work for you. Just sit back and enjoy. 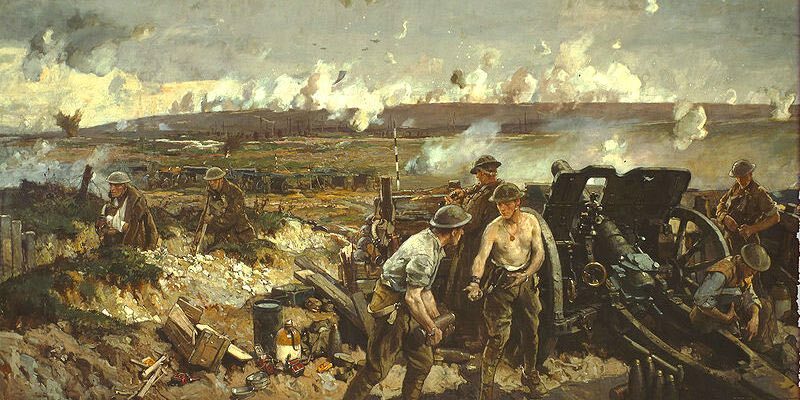 Flanders Fields, Vimy Ridge, The Somme — visit the actual World War I battlefields of France. See the majestic monuments and museums honoring soldiers from both world wars. Explore the D-Day beaches where US, Canadian and British soldiers landed and began the battle that would eventually end World War II.